Big Thank you to the members who helped make this weekend special for our 15 South East In-bounds and Out-Bounds!!! 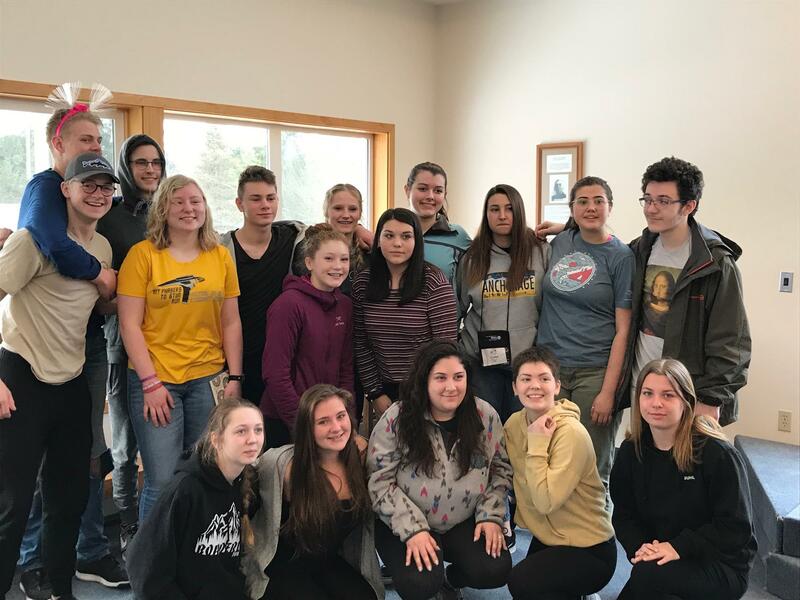 Debbie Bushnell (Outbound Chair for District 5010), Jamie Letterman (Inbound District Chair for 5010), David Berg, (SE Area Coordinator), and many more Youth Exchange officers, Rebounds (Marissa, Maura, & Jasmine) and Rotarians helped make this weekend a training success for our 15 in-bound and out-bound children. The kids gave great responses that they appreciated learning in a smaller environment where they had the opportunity to get to know each other better. Our hearts are so full of appreciation, admiration, and respect for our group. These teenagers are inspiring!!! Giant Thank you to Hammer & Wikan (John Mason), Bennett McGrath, Nancy Murrison, Rick Braun, and Karen Dillman for providing the meals for the weekend's events. If you are interested in finding out more on how to be involved with Rotary Youth Exchange, please see David Berg, Nancy Murrison, or Chandra Thornburg for enticing details.